We want to be invited to *that* New Year’s Eve party! 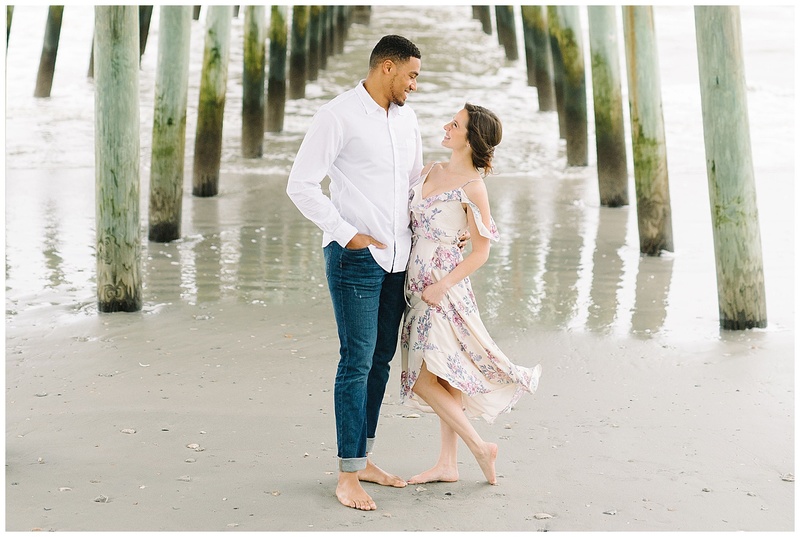 We’re talking about the one where Mount Pleasant native Bree met Mobile, Alabama-born Josh, and the two hit it off enough for us to be talking about them here five years later. 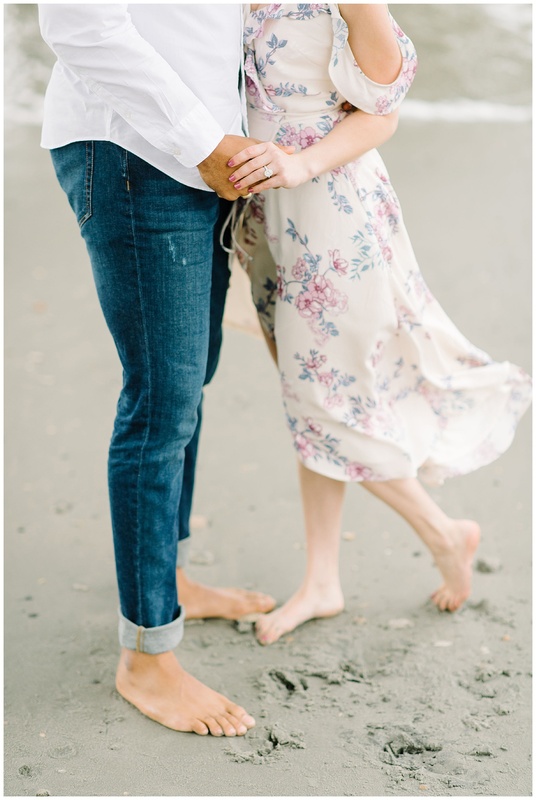 The pair, who moved to the Lowcountry from West Palm Beach, Florida, after Bree sealed her dream job here (as a radiation therapist, no less), is about as laidback as their engagement shots on Folly Beach attest. 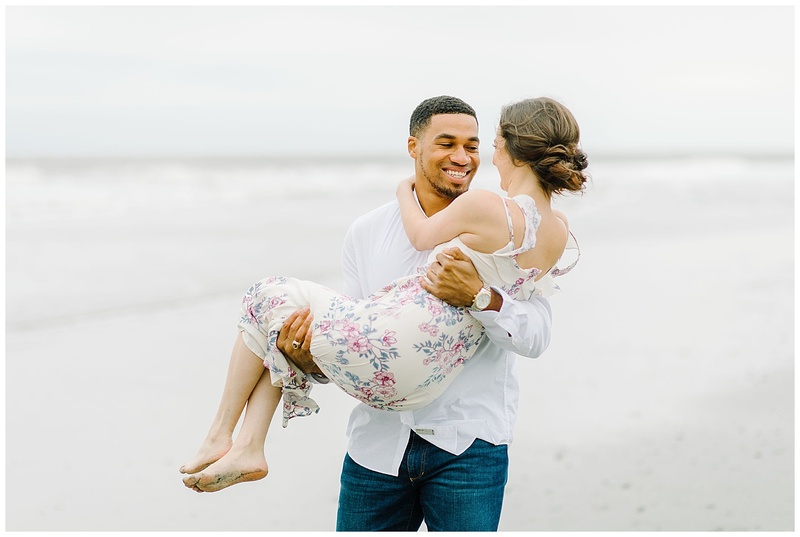 Asked to describe their dream Saturday together, Bree writes: “It would begin with a whole lot of nothing and sleeping in, followed by a workout together and some brunch to refuel. Then we’d give each other a little ‘me time’ with him playing basketball and me getting my nails done with my mother.” Talk about goals. 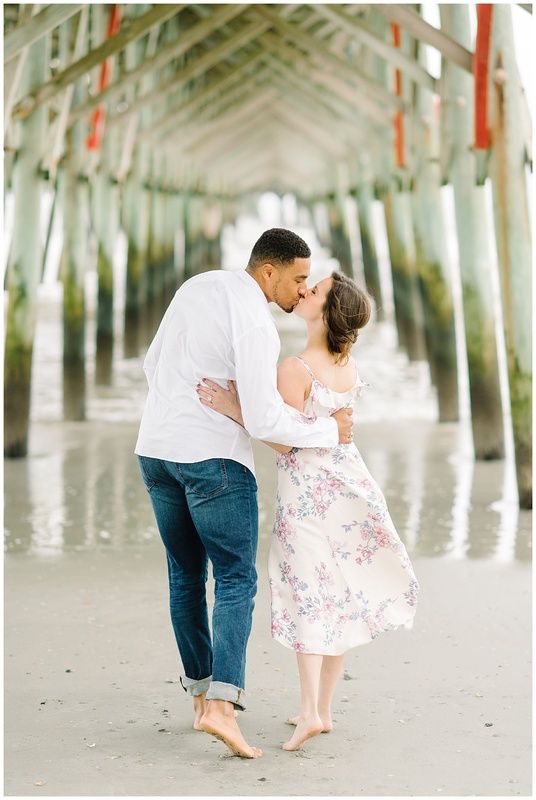 The couple will wed in 2019 at same church where she was baptized, Second Presbyterian Church of Charleston downtown, and then celebrate with a waterfront reception at Lowndes Grove Plantation.